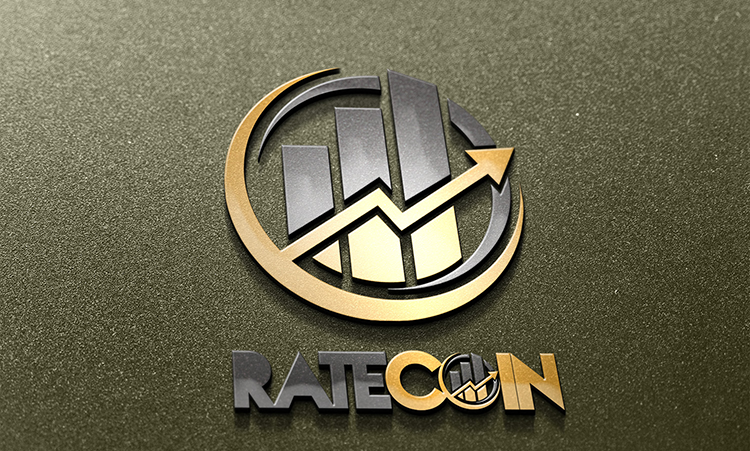 The genesis and general development history of Ratecoin is marked by some low points. Her entire program landscape was tackled several times from scratch, but each time she fell into oblivion. In the Bitcointalk forum alone there are two threads, but hardly any activity. For the most part, this is because the original developer barely had time to change that and push the digital currency. So it comes that since 2016 no activity in the Bitcointalk thread more prevails, while here then a move to the Forum of Crypto-City has taken place. But here too in April 2017 something has been posted on the topic. The official domain is ratecoin.info, which is not reached. Instead, there are over stakeminers. com to find something to ratecoin. According to scant it finally looks for the social media channels, which belong to the coin. So what future does the XRA have? At the moment she is in position 793 of the MarketCaps. The current value is $ 0.007628, the highest point was reached on January 9, 2018. Here it was $ 0.013146. Until the second half of 2017, the price was constantly very low, only then did a lot stir here. The fact that there is not much activity around this coin does not mean that it has to come to an end soon. But it is unclear where the trend is currently going. To say that ratecoin is a definite, positive investment, it is best to wait and see what happens. The rate – also called XRA – is a coin based on PoS. Initially, it was introduced as a hybrid, but PoW has been completed since reaching 20,000 blocks. Now a total of 75 million coins are to come into circulation. The algorithm is X11, which eleven different hash rounds are used. This ensures a high speed in addition to high stability. In addition, X11 prevents ASIC miners from loading the system. XRA mines – what do you have to consider here? There have been several pools over time, but currently each of them is offline. Mining can still be done through the wallet . This is available for Windows or Linux. Also an exchange over YoBit can take place. The annual PoS distribution is 3%, which is the equivalent of 0.008% per day. Since block 1001, PoS has become active. Since then, one block takes 30 seconds to finish off. The Coinbase Maturity is 50 blocks, while the difficulty is recalculated after each aborted block. If you want, you can of course also take your coins. The minimum time for this is four hours.